At Tracy Cottrell Designs I pride myself at providing a tailored service that meets your requirements allowing you, the client, to choose the area of expertise you want, not a specific package. 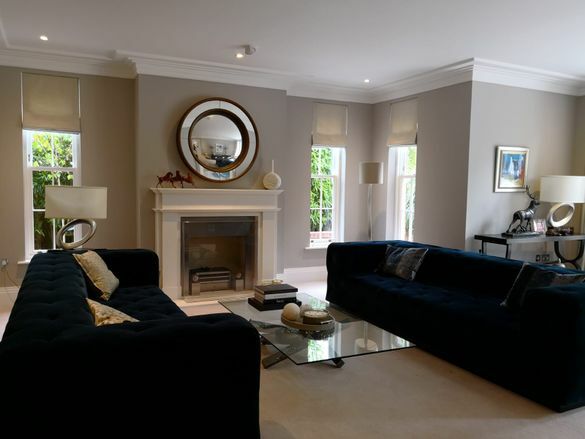 The start of any good design is taking a comprehensive brief from my client preferably within their home to understand fully their needs and lifestyle and thus provide the home of their dreams Based in Sunningdale, Berkshire, I serve the local area, offering an excellent service to all. It is very important for me to understand your lifestyle and preferences, and the services I offer are centred on fully understanding what you’re looking for and what you need! 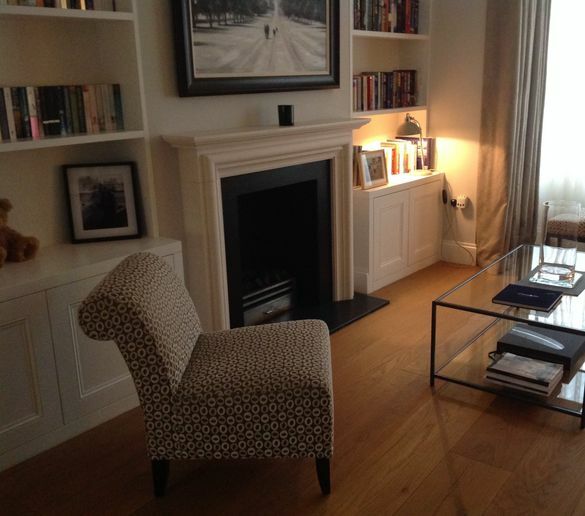 Contact me, in Sunningdale, Berkshire, to find out more about my bespoke services. Whilst much of my work is in and around the Home Counties and London, I have completed homes in Devon, Oxfordshire, Hampshire, as well as villas in Barbados and Spain.